XTREMEV™ for Sale in Londonderry, NH | DONOVAN EQUIPMENT CO. INC. The FISHER® XtremeV™ v-plow is rugged and reliable in the toughest of winter storms in Londonderry. Use the plow in V, angle or straight position to bust through hardpack, clean up corners and narrow driveways or drive thrus or navigate crowded parking lots. 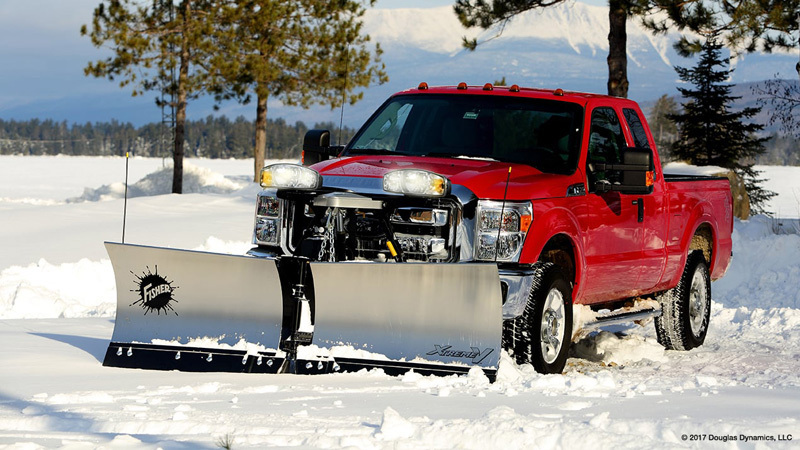 This commercial grade, trip edge v-plow is available in stainless or mild steel and fits most ¾ ton and 1 ton pickup trucks up to 5500 class.